← New video: Is the Cuban Missile Crisis a success story for the CIA? What’s real brain food for people serious about strategy? Proper books from real disciplines that explore complex strategic dilemmas in great subtlety and depth. No bullet points, simplistic metaphors, or Executive Summaries, and likely bound before put on a screen. Today I will recommend only three such works, but each is a well-balanced feast for the mind of the strategist. As you might guess, these volumes aren’t about financial or business strategy per se. Nevertheless, read with care they will stir up parallels, examples, analogies and new ways of thinking about both finance and business. 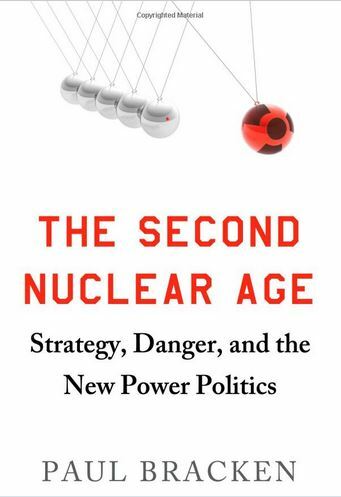 The first is The Second Nuclear Age: Strategy, Danger and the New Power Politics by Yale Professor Paul Bracken. As I read its lesson about how nuclear weapons were “used” without ever actually being used during the Cold War (in his terms, the first nuclear age), I learned to see the current actions of Iran, North Korea, and Israel in new ways. That was his intent. I also, however, kept thinking about the Chinese Government’s possession of US Treasuries and about sovereign wealth funds generally. Contra some of the more hysterical scare-mongers in the blogosphere (and the US Congress), the Chinese aren’t about to “dump” US debt “to destabilize America’s economy”. That would be immensely self-destructive across multiple dimensions. 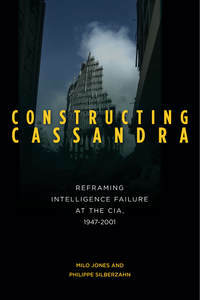 But as Bracken’s book highlights, there are plenty of ways that “doomsday machines” can be useful without being used, and these techniques are far more interesting than mere “blackmail”. (For more on the Chinese holding of US debt, please note that the US Congressional Research Service has published a new report on the issue on August 19 ,2013. You might also reflect on the remarks of Larry Lang, chair professor of Finance at the Chinese University of Hong Kong, who noted a couple of years ago, “In China, every province is a Greece”; if I were in the Politburo under those circumstances, I’d hold a few Treasuries, too). Bracken’s book also has the virtue of stressing the dynamic, competitive interaction at the heart of true strategy, rather than the stratagems or static frameworks of many so-called strategy books. Written with great clarity, it will become a Political Science classic. He struggled with info-obesity, too. The next two books are both by the British historian Geoffrey Parker, written some fifteen years apart. 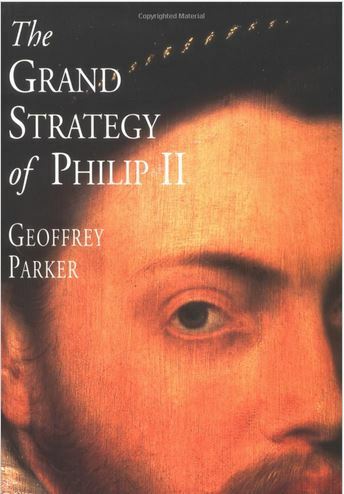 The first is The Grand Strategy of Philip II. In it you will find not only a complete discussion of various theories of grand strategy and Philip II’s bid for world empire, but also several fascinating applications of the ideas of modern management thinkers like Peter Drucker to how Philip and his court dealt with information overload (no, despite our current Techno-Egotism, the problem is not new). The book is also larded with fascinating parallels and analogies between Philip’s problems and the decisions and dilemmas of more contemporary leaders like Lyndon Johnson. In short, if you’re keen on the uses of history for decision-makers, add it to your stack. 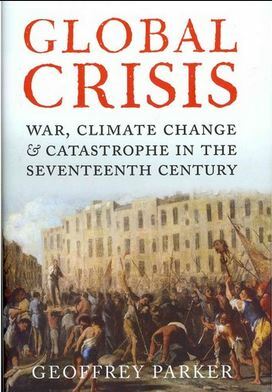 The final book I want to bring to the attention of anyone trying to come to grips with business or financial strategy on a macro level is Parker’s most recent macro-history, Global Crisis: War, Climate Change and Catastrophe in the Seventeenth Century. You don’t have to be a disingenuous, messianic climate narcissist to wonder how societies cope with climate change. This book is a masterful synthesis of history and climate science that spans the so-called “Little Ice Age”, and is thus a great tool for helping consider the sweep of the possible in our future without the breathless hype and profound pessimism of most contemporary climate change literature. Parker reminds us that even over the span of the last 500 years, our climate has not been constant. In fact, there have been sharp changes. He traces the effects of these changes in prevailing weather patterns beginning in the 1640s and 1650s on societies ranging from Japan to England, and from Russia to to South America. He demonstrates convincingly how these changes intersect with what is known “the General Crisis” of the Seventeenth Century, and precipitated droughts, famines, invasions, revolutions and even the occasional regicide. More interestingly, Parker explores which societies coped with these changes best, and why. Asa strategist, instead of simply buying a secular indulgence for the forgiveness of your sins, why not learn how to cope with the inevitable by looking at the adaptive strategies of the last millennium? If you know of any other proper meals for the strategist, we’d love to hear from you. 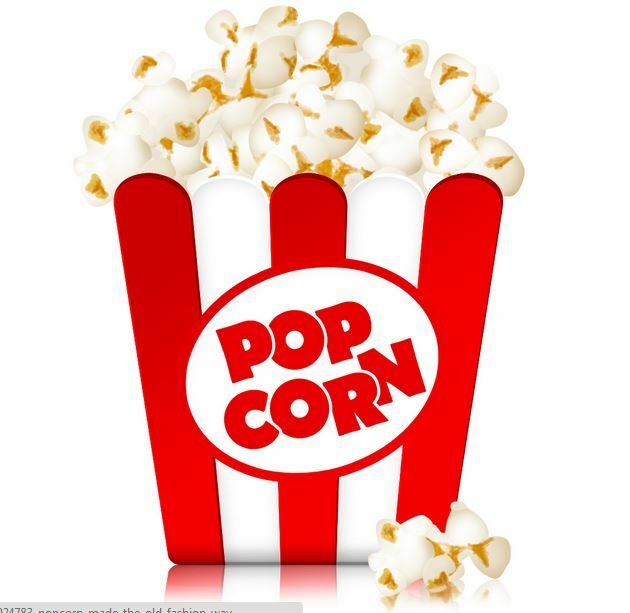 If you enjoyed this post, why not subscribe to our blog? Thanks. This entry was posted in Methodology & Tools, Resources, Uncategorized and tagged China, climate change, empire, Geoffrey Parker, Geopolitics, grand strategy, nuclear weapons, Philip II, sovereign wealth funds, strategy, uses of history. Bookmark the permalink. The Next Ten Years by George Friedman, although written in 2010, has some interesting ideas about the shape of the world economy in the near future.